이모티콘(Emoji)라는 문자기반 사진을 관리하는 조직인 유니코드 컨소시엄(Unicode Consortium)은 2019 년 출시 예정을 발표했습니다. 완전히 새로워진 이모티콘은 59종, 이전 이모티콘 업데이트까지 합치면 총 230종입니다. 플라밍고(flamingo), 수달, 나무늘보 같은 동물 이모티콘이 더 많을 것입니다. 이전에 본 적이 없는 다른 이모티콘에는 와플(waffle)과 하품하는 얼굴이 포함되어 있습니다. 유니코드 컨소시엄은 장애인들을 위해 휠체어와 의족과 같은 이모티콘을 더 추가할 예정입니다. 성별을 포함한 국제 커플들을 대표하는 이모티콘이 있을 것입니다. 오래된 이모티콘을 업데이트 한 후, 피부톤과 성별에 있어서 더욱 다른 변화도 있을 것입니다. 유니코드 컨소시엄은 이러한 변화에 따라 다양성과 포괄성을 높이기를 희망합니다. 이것은 유니코드 컨소시엄의 2014 년 이래로 여섯 번째 주요 이모티콘 업데이트입니다. 이전 업데이트에는 여성, 성별 및 헤어 컬러에 대한 더 많은 이모티콘이 포함됩니다. 이전 출시 패턴에 따르면 안드로이드(Android)는 8 월에 출시 될 가능성이 가장 높으며 아이오에스(iOS)는 10 월이나 11 월경에 출시 될 예정입니다. 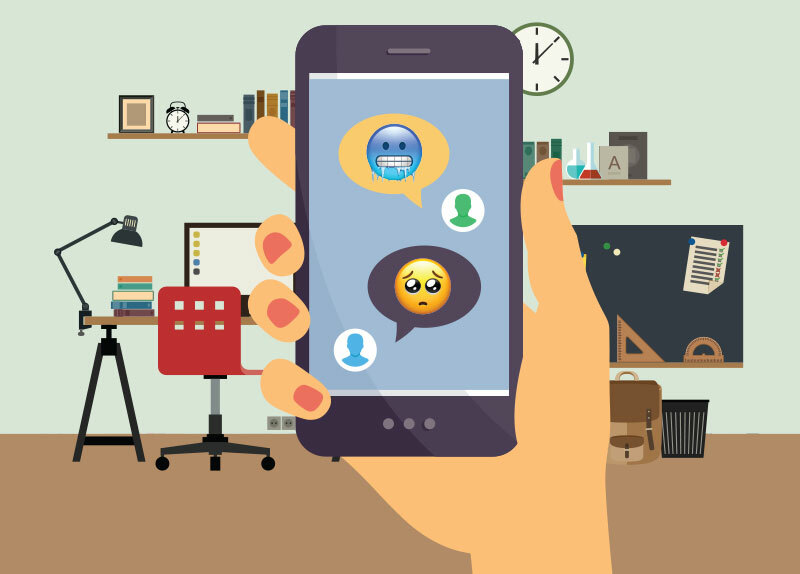 Unicode Consortium, the organization that manages text-based pictures called emojis, has announced an upcoming release for 2019. There will be 59 completely new emojis and a total of 230 when updates of previous emojis are included. There will be more animal emojis, such as a flamingo, otter, and sloth. Other never-before-seen emojis include a waffle and yawning face. Unicode Consortium will add more emojis like wheelchairs and prosthetic limbs for disabled people. There will be emojis representing gender-inclusive and international couples. After updating older emojis, there will also be more different variations in skin tones and genders. Unicode Consortium hopes to promote diversity and inclusiveness with these changes. This is Unicode Consortium’s sixth major emoji update since 2014. Previous updates include more emojis for women, genders, and hair colors. 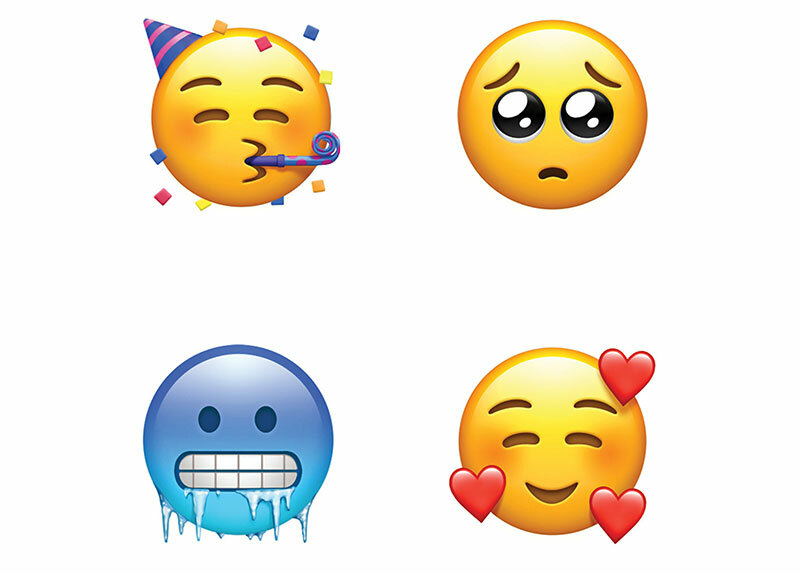 The new 2019 emojis will be released on most major operating systems by the second half of the year. Based on previous release patterns, Android will most likely get them in August, while iOS will get them around October or November.